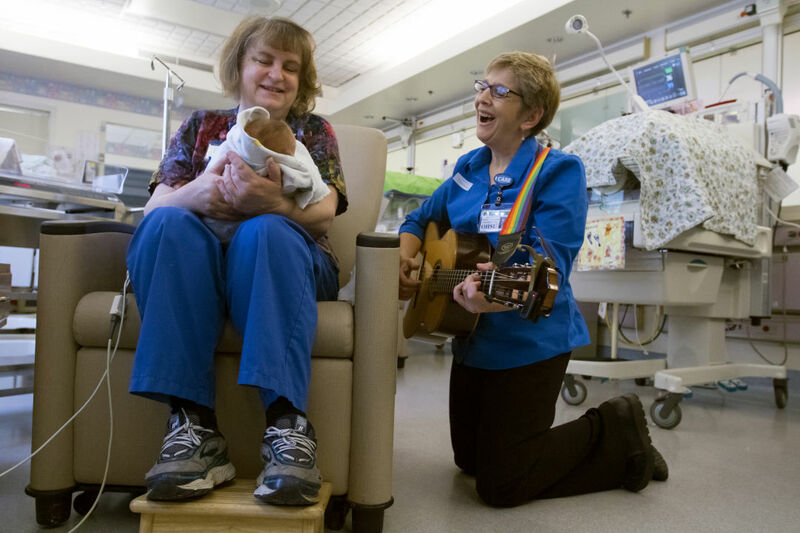 A recent Portland Business Journal article shared a study by Legacy Children’s Institute on the healing power of music with children. 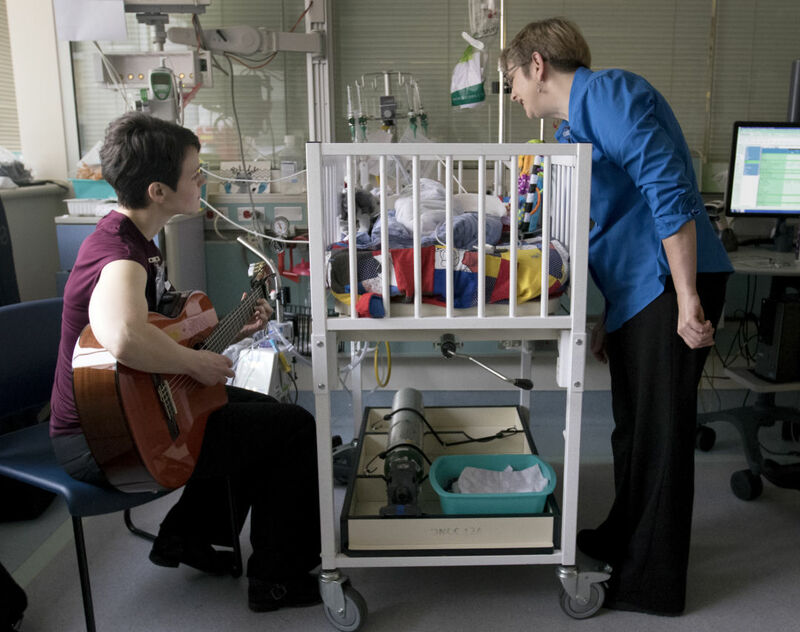 We’re thrilled to see these studies taking place, as there is little research being done on therapeutic music, particularly with children and infants in medical settings. We were not surprised to see that the study’s findings did not show improved healing in the children who received music activities, for several reasons. The young patients in this study only received one music session, and that treatment was offered as much as 12 hours after -- not during -- a medical procedure. Children who are resilient are unlikely to be heavily influenced by an intervention provided several hours after a procedure. 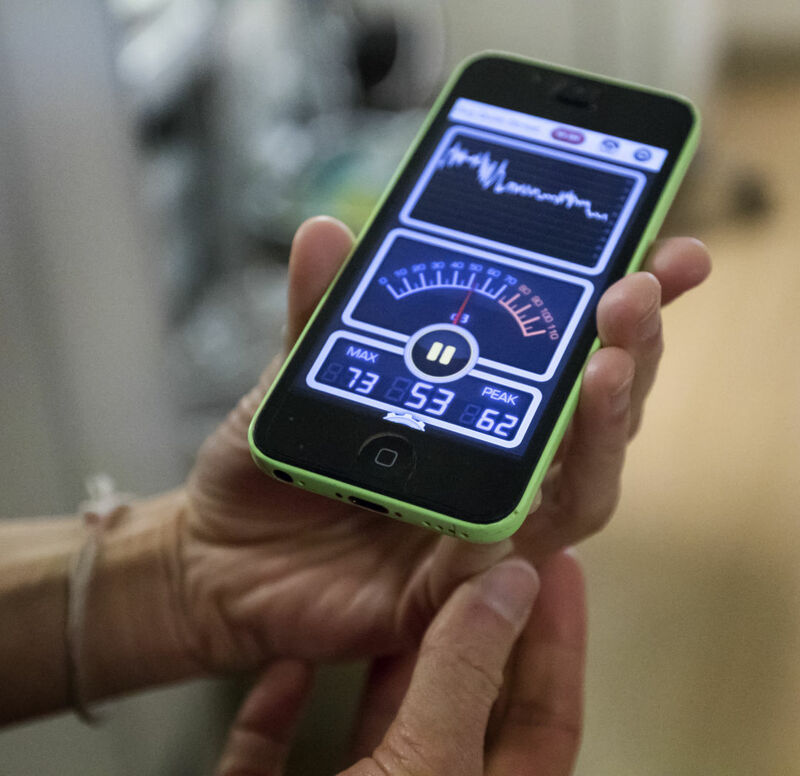 While this study may have implications for the use of music in hospitals, it is important to note that the study was not conducted within the scope of music therapy as a state-licensed, nationally certified profession. 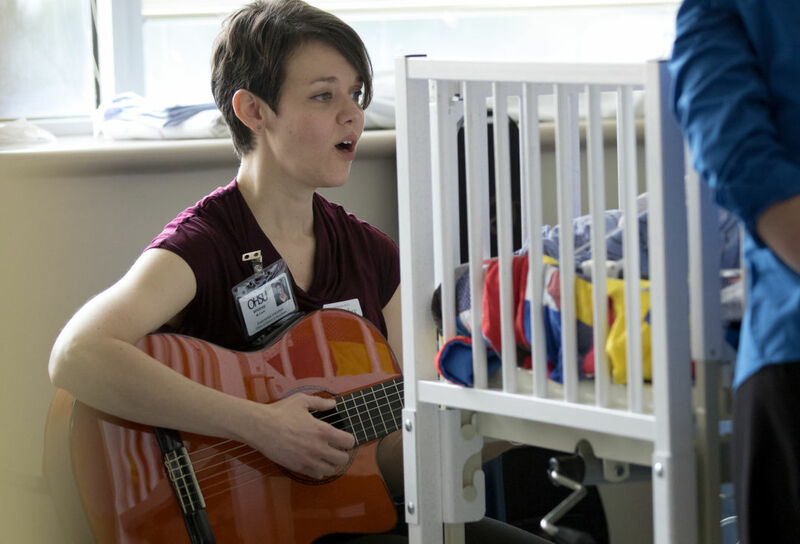 Based on our own experience in the neonatal intensive care unit at Oregon Health Sciences University and at St. Luke’s Children’s Hospital, we have witnessed the power of music therapy when used as procedural support – that is, the interactive use of music during an invasive or painful medical procedure. As board certified music therapists, we have delved into the exploration of music therapy and music as medicine within the use of procedural support, before, during and after procedures. In our recent article, we look at the models, definitions and research of these practices. Music as medicine, or music medicine as referred to in the Portland Business Journal, is a practice of music provided by personnel other than a music therapist. Music therapy, when delivered by a board certified music therapist, offers a live music experience that can be fluid, adapting at any given moment to the needs of the patient, as well as responding to the needs of others in the patient’s space, such as caregivers and family members. Another study published in 2013 in the Journal on Alternative and Complementary Medicine explored music's use for anesthesia. In this case, the researchers looked at both music therapy and music as medicine, and found that music can reduce pain, anxiety and stress. Exactly why music has these beneficial effects is being actively researched by the scientific community. There is a growing body of research to support the claim that music has the ability to lower patient anxiety through empowerment, neurological mechanisms, aesthetic engagement and active support. 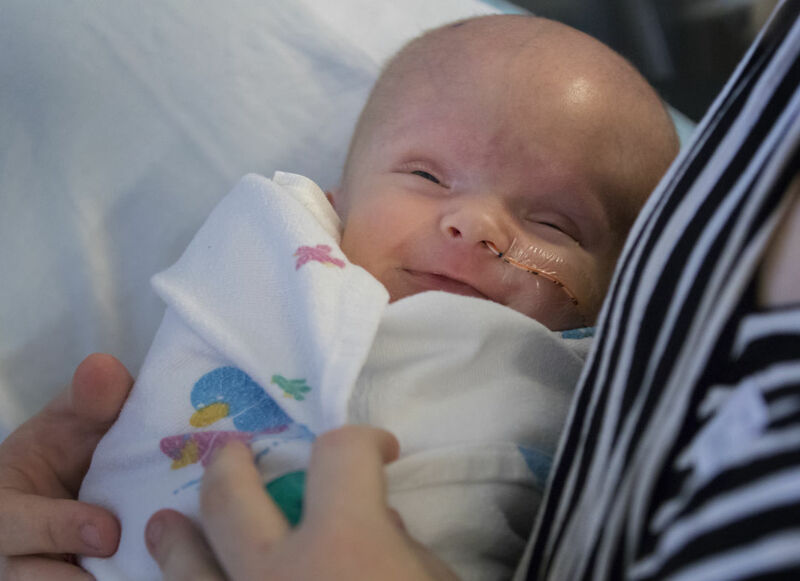 A 2017 study published in Pilot and Feasibility Studies indicated that music therapy works especially well for premature infants. We see evidence of the music positively influencing the child’s breath, heart rate, and emotional state, and lessening feelings of pain through harmonic and rhythmic synthesis. This process empowers the patient to understand and control the discomfort. These effects may even reduce the need for sedation, which lowers medication costs and decreases the potential for negative side effects. 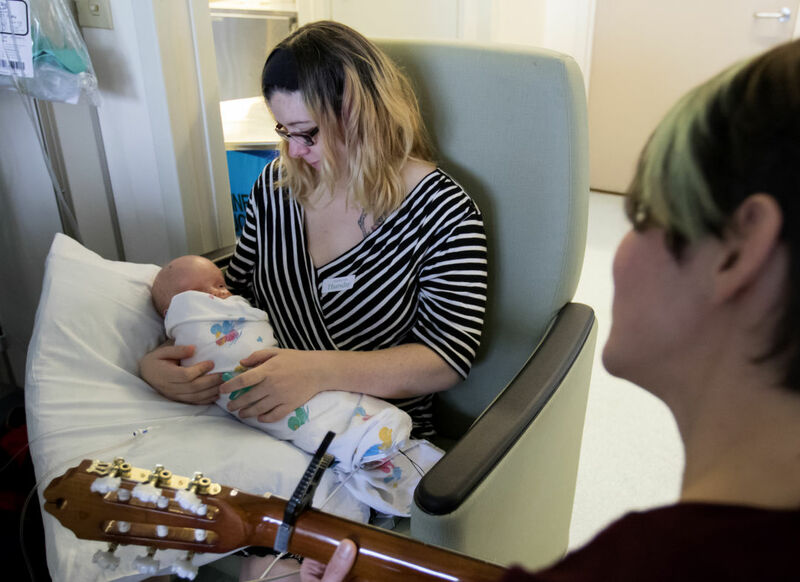 When we stand next to the tiniest patients in the NICU and witness their breathing slow down by matching their rhythm with our specialized instruments and/or voices, we see the effects of music firsthand. As we provide these services for children during painful medical events -- and witness the joy and comfort they take in music -- it’s impossible not to believe that music therapy is one of the most viable and meaningful therapeutic treatments for children and infants undergoing difficult and uncomfortable medical procedures. Dr. Laura Beer is chair of the Department of Counseling and Creative Therapies and director of the music therapy program at Marylhurst University. She trained with Clive and Carol Robbins at the Nordoff-Robbins Music Therapy Center in New York City and has worked in the field of music therapy for 30 years. Kathrine Lee is a board certified music therapist at the Center for Change in Boise, Idaho. She earned her music therapy degree from Marylhurst University.